So we've taken a look at some of the best places for breakfast in Nottinghamshire, according to your reviews on Trip Advisor. "I have been stopping off whilst cycling and also popping in for breakfast for a while now... staff are always so friendly. Never had a bad meal and the coffee especially the flat white is to be recommended." "A really great place to stop for breakfast, brunch, lunch or afternoon tea! Great selections on the menu"
"If you need a hearty breakfast thats cheap and excellent both food and service this is the place. 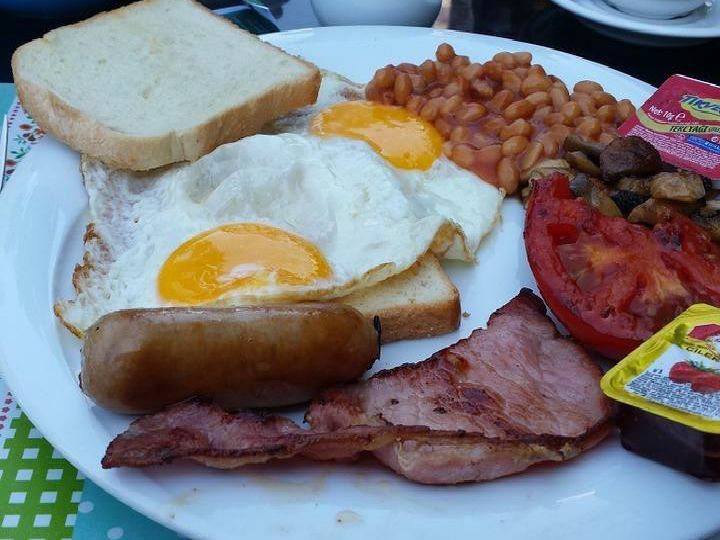 We had a fantastic full breakfast." "Visited here for breakfast whilst in Nottingham. Very lovely staff, breakfast was one of the best Ive had, and because Im fussy they let me swap lots of things around on my fry up."